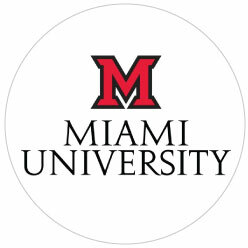 During this Spring Semester 2018, I am completing a research internship at Miami University. This research internship is sponsored by the Department of Sociology and Gerontology, and the project I am working on is being supervised by Dr. Jonathon Vivoda, a professor in the department. Over this semester, I have begun to complete various components of my research project. I was given a dataset addressing transportation issues in 6 rural counties in the Upper Peninsula of Michigan. Data was collected by an over-the-phone interview and was presented to individuals of 70 years and over by the University of Michigan Transportation Research Institute (UMTRI). The main goal of this research is to identify if older adults in rural areas are satisfied or dissatisfied with their ability to get from place to place. If they are not satisfied, this research will help to analyze why this may be and propose ideas for fixing this issue. Overall, this study is aimed at providing more information about rural older adults in relation to how they feel about their ability to get to place to place. Rather than just focusing on the transportation services being provided, this study will also focus on the age of the participants, both of which will then be analyzed in relation of the participants’ satisfaction levels with getting to places they want to go. From the dataset, I have developed a few research questions that I want to address in my research, as well as two hypotheses. The first hypothesis is: Rural older adults who are very dissatisfied with their ability to get to the places they want to go are not being provided with available transportation resources. The second hypothesis is: Rural older adults above the age of 85 will express that they are very dissatisfied with their ability to get to the places they want to go. While continuing my research internship, I have almost fully completed my literature review. By the end of the allotted time for this research internship, I intend on completing the methods and the results portion of the report as well. After the time-span of this research internship, I plan to continue my research by completing the remaining portions of the report. After this I will begin to review the entire report and fine-tune it into a fully polished article. Finally, I will push to get this research published. Getting to be a part of the Ohio Scholars in Aging program was a very eye-opening experience. It was a program that enabled me to meet with a group of my peers in the field of aging to learn about what internships they are completing and what knowledge they have. When attending the OAGE conference I learned about a bunch of other projects and studies being conducted within the state of Ohio by some of my peers and even professors. After attending meetings for this program, it has helped me prepare to complete a literature review for my project and how much work I will need to put into it to make a cohesive research document. The Scholars program has strengthened my understanding of the aging network and how everyone can work collectively to improve the lives of older adults everywhere, not just Ohio. As was said numerous times, no one chooses to be in the field of aging because of some monetary benefit; we genuinely want to improve the lives of all older adults. 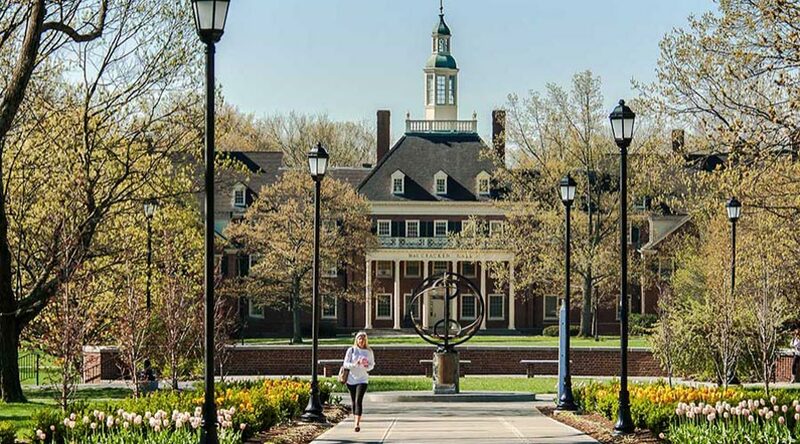 This legacy is something I want to be able to consider myself contributing to through my research, and the Ohio Scholars in Aging program is another step toward obtaining that goal.